Unfettered competition is the cornerstone of the US economy, and there are both federal and state statutes in place to protect Florida businesses. Still, some organizations violate these laws through anticompetitive conduct. You do have rights, and it is possible to file a private lawsuit to enforce them. 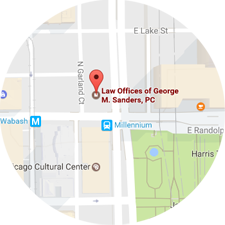 Our team at the Law Offices of George M. Sanders, P.C. can help, so please contact our office to schedule a consultation with a Cape Coral-Fort Myers antitrust attorney. Any other monopolistic or anticompetitive conduct that violates state and federal antitrust laws. Though US and Florida government agencies have the authority to enforce antitrust laws, they may not take action for various reasons. Even when they do, there can be considerable delays that adversely affect your business interests with each passing day. This power was obtained or maintained through unlawful means, as opposed (or in addition) to having a superior product, offering a higher quality service, or engaging in smarter business practices. 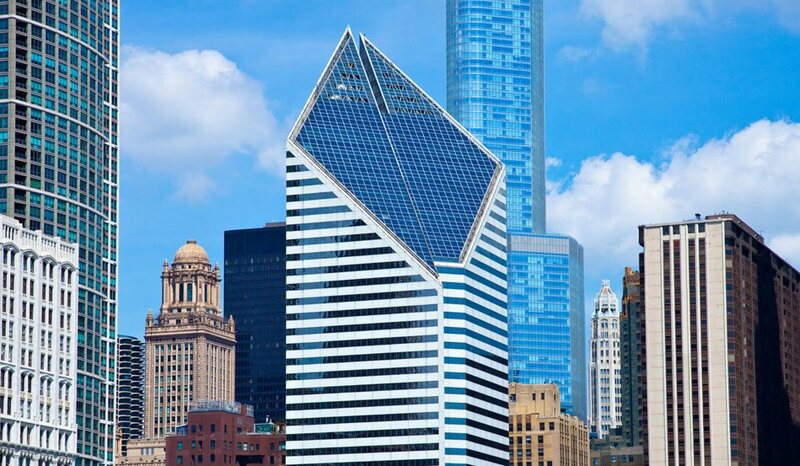 The elements of a private antitrust cause of action may seem straightforward, but there are numerous challenges to establishing your case. Illegal anticompetitive conduct can be difficult to identify, especially with complicated agreements and complex collusive arrangements. Plus, organizations that are breaking the law will do their best to hide unlawful conduct. Equitable relief, such as a court order for the offending organization to cease and desist. For more information on your rights and remedies as a Florida business owner, please contact the Law Offices of George M. Sanders, P.C. We can set up a consultation with a Cape Coral-Fort Myers antitrust attorney who will review your circumstances and explain how antitrust laws apply to your situation.